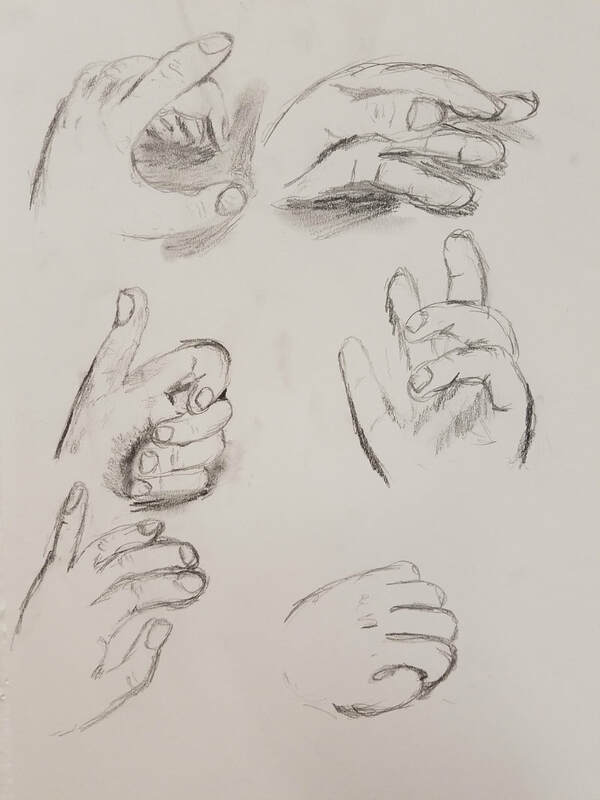 Join a group of artists interested in drawing or painting the human figure. Models will be present each evening. Instruction and support will be provided as needed by the instructor, Laurel Smith. The class is open to artists working in all media. Easels will be provided, and students should come with their chosen drawing surfaces and tools.